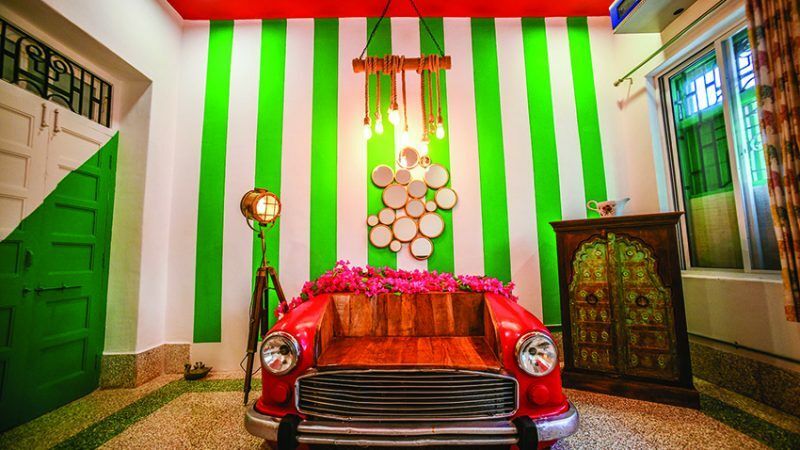 Casa Buzallong, has launched its first store in Vadodara. 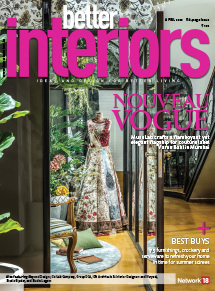 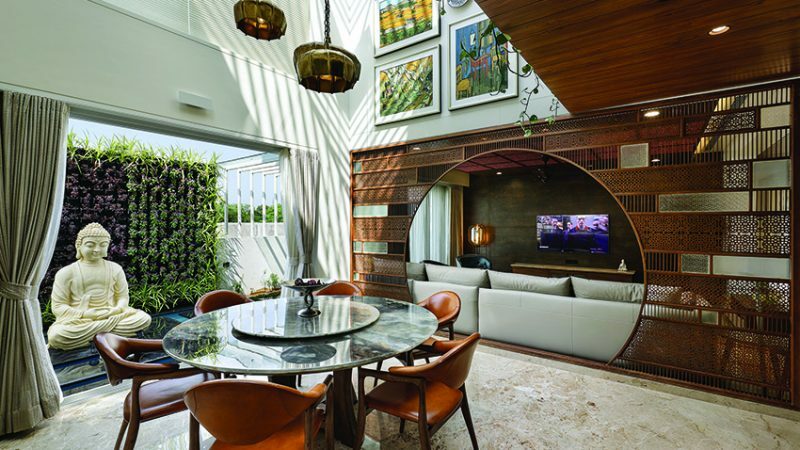 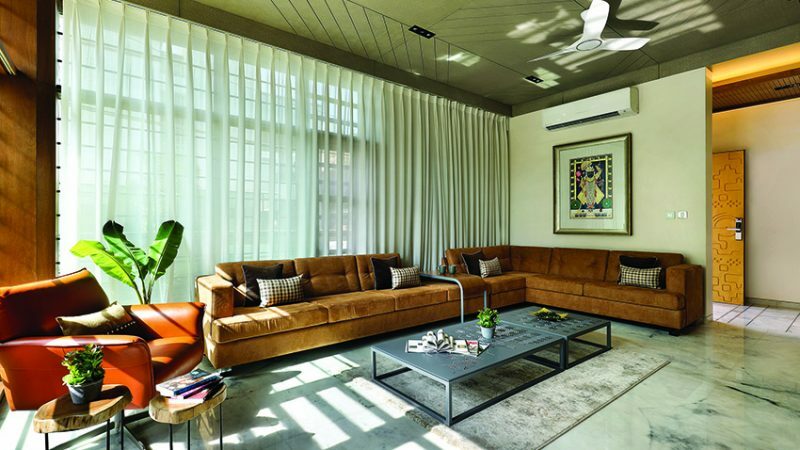 Taking one material — brick— as a starting point, A+T Associates spin out a contemporary living environment that resonates with Indianness in Vadodara. 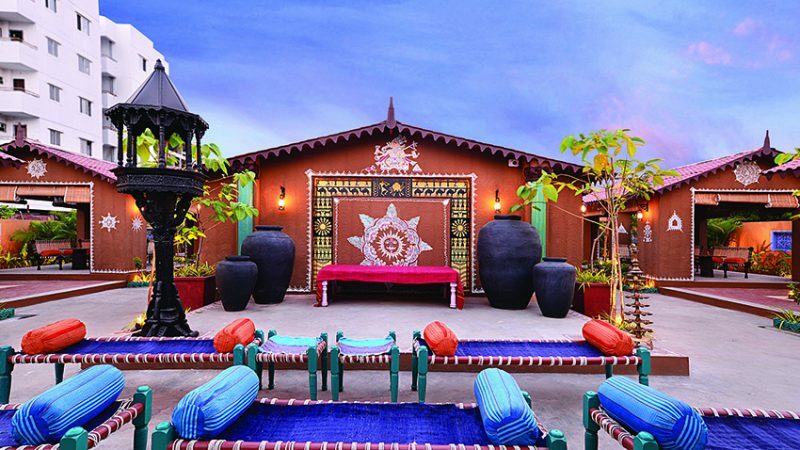 Vadodara-based Chirag Shah & Associates creates a restaurant which rides high on Gujarati flavours and showcases the state’s art and cultural traditions. 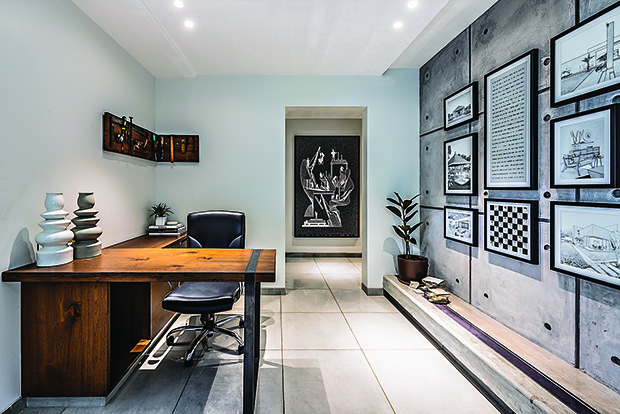 Usine Studio’s designs for a PMC consultant’s office — MPT — in Vadodara serves as both a sample, and an example for their prospective clients.